Mansycom provides comprehensive engineering design work in the field of Architectural, Structural and MEPF services on BIM platform, catering to all the stakeholders from the Owner to EPC Contractor to Detailed Design Consultant. We can work with our clients through the design process that can commence from schematic stage to design detailing and construction documentation and finally the ‘As-Built’ stage, all coordinated on 3D BIM platform. We work on an intelligent 3D model-based process that gives architecture, engineering, and construction (AEC) professionals the insight and tools to more efficiently plan, design, construct, and manage building and infrastructure projects. Our BIM process eliminates repetitive 2D drawing preparation & up-dating for architectural, structural & MEP designs at different stages and ensures full engineering coordination much better than conventional practice. Construction documentation (GFC drawings) can be prepared using BIM model and 2D software packages at final stage for use by engineers for construction of the project. 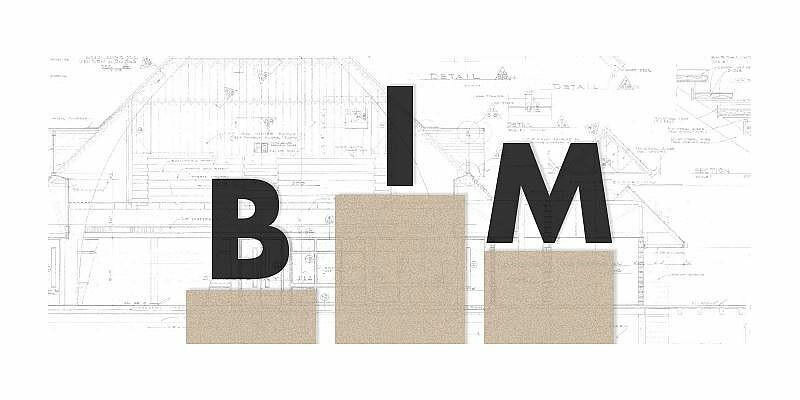 BIM has created a solid connection between design and construction that had never been felt before.